Dr. Adam Chalom attended SUNY Albany for his undergraduate education and attended University at Buffalo Dental School for his degree. Dr. Chalom continues to educate and further his expertise by attending continuing education courses all over the the country. Dr. Chalom is a general dentist who is trained in performing endodontic treatment, oral surgery, as well as dental implants. Dr. Chalom excels at aesthetic make-overs, and scrutinizes at the nuances that are often overlooked. Outside of the office, Dr. Chalom is a avid traveler. He enjoys traveling to diverse countries, diving with sharks. He has visited over 20 different countries in South America, Central America, South East Asia and Europe. 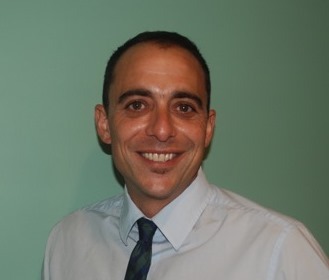 Dr. Chalom is an avid lover of film & Music and attends live music events. He enjoys spending time with his wife and daughter. Enjoys creating art work at his studio with unique techniques and exploring alternate ways of creating art.